It’s easy to think that having more roads or bigger highways will solve heavy traffic and congestion problems. And while it does have a major impact there are many other factors involved when it comes to having better performance. 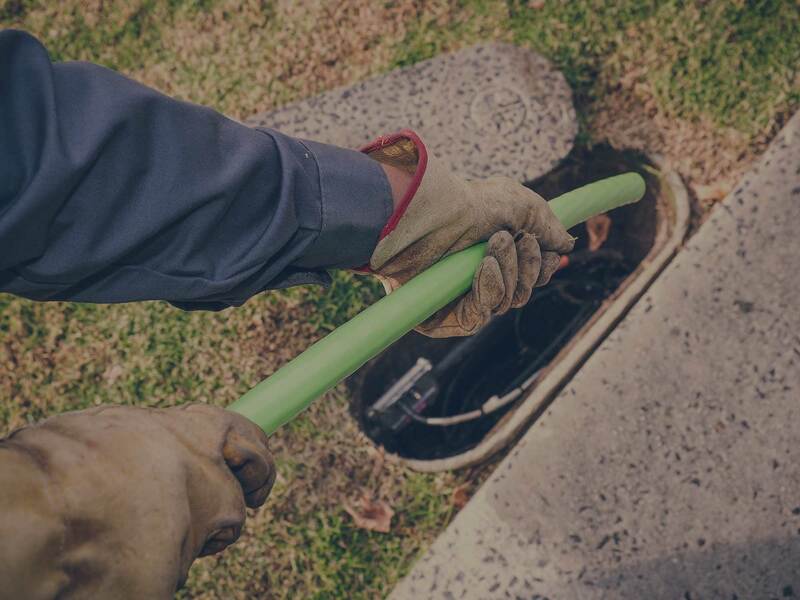 When it comes to bandwidth management for your campus wireless network, putting in bigger pipes does not always mean better performance. Don’t get me wrong, of course increasing your bandwidth in many cases is a critical step when upgrading your school’s Wi-Fi network but because of budget limitations this isn't always a possibility. To fix your campus wifi network’s slow connection speeds, traffic congestion, and overall poor wifi performance, you need more than just bandwidth. It’s simple, as your campus wifi availability increases so does utilization. You know what they say, if you build it, they will come. Think about it this way, if you have 5,000 students today and they all are using 2 devices, that's 10,000 possible devices connecting to your network that you have to support (not including faculty). Suggested Reading - "Why Campus Wi-Fi Networks Can't Keep up With BYOE [New Data]"
Now, it would be great if this was going to stay at 2 devices but the reality is that mobile device use is growing exponentially, and most students today owe on average 3-5 devices meaning those 10,000 devices is more like a possible 25,000. That's a huge difference. If this wasn't challenging enough, newer mobile devices are becoming increasingly more powerful, requiring more and more bandwidth to do things like stream videos and music, run social applications like Facebook or constantly track your users steps in a day. And yes while you can certainly upgrade your bandwidth to help deal with the influx of mobile, it's only piece of the puzzle. Imagine half of the students in a residence hall or dorm are streaming Netflix, at the same time a teacher is trying to access an online test for their students in class. If you're relying on your bandwidth alone, this scenario will be fist come, first serve, which in this case probably means no test today. Without rules to determine priority everyone gets the same access on the network regardless of their role, what time of day it is, where they are or what they are trying to do on the network. More bandwidth or throughput will provide you with better "top speed" but ultimately, it doesn’t solve who gets to benefit from it when they need it most. In the evolving nature of mobile, the Mathew Effect could not be more fitting. As technology advances, rich content will get richer, which also translates to increased bandwidth requirements. Take social media for example. Have you noticed how your time-line is now filled with videos, music, and images? This is a common result of our shifting preference to what’s more visually appealing. Reading used to be through books but now your students have their Kindles and iPads. While this usually means higher productivity and efficiency, it does make managing the network any easier for the IT department. Suggested Reading - "Why Today's School Wireless Networks Need to be Mobile-First"
When your students start complaining that the network speeds are getting worse, it’s easy to look to increasing your bandwidth as the best solution. In reality though, it will take more than higher bandwidth to answer all your performance problems. To learn more about upgrading your campus wireless network to support the increasing numbers of mobile devices and applications, simply contact us here.